"By entering into this collaboration, we are responding to the increasing customer need to guarantee safe and efficient production operations. We believe that utilizing a truly realistic operator training system, we can help our customers to reach that goal. We have a joint track record with NAPCON for over a decade now with working on residue hydrocracking process. NAPCON Simulator has dynamic process models that truly match the actual process in any conditions, which we have not seen anywhere. This cooperation will bring significant added value to our customers and it is a perfect fit to our process licenses", tells Leon de Bruyn, Managing Director, Chevron Lummus Global. "We are very excited to announce this collaboration with Chevron Lummus Global, which is a leading process technology licensor for hydrocracking technologies and a global leader in catalyst system supply. They are one of the best known companies in the oil industry and have contributed to the oil industry for a long time. 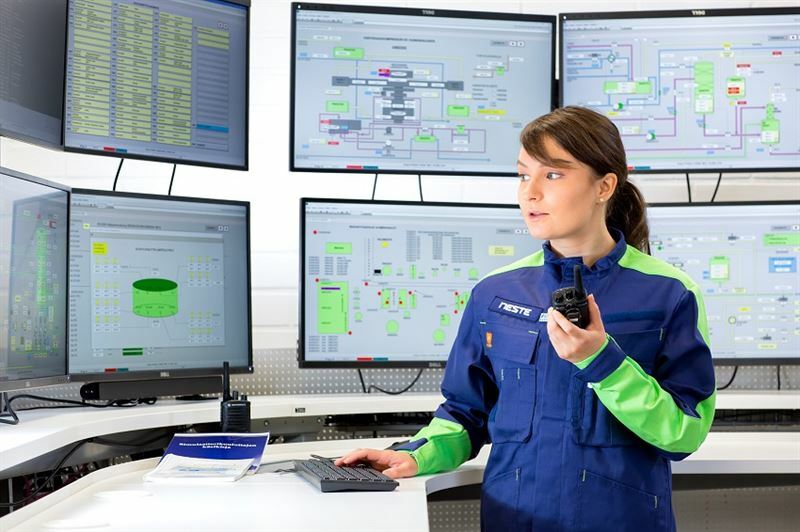 With this cooperation with CLG our target is to deliver to our customers complete operator training solutions and bring added value to our customers by providing a total solution jointly with CLG ", says Patrick von Essen, Managing Director, Neste Engineering Solutions.